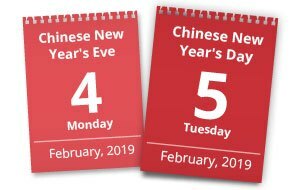 Chinese New Year 2019 will fall on Tuesday, February 5th, 2019, and celebrations will continue from New Year&apos;s Eve for 16 days in total. 2019 is a Year of the Pig according to Chinese zodiac. As a public holiday, Chinese people will get 7 days off from work from February 4 – 10 in 2019. 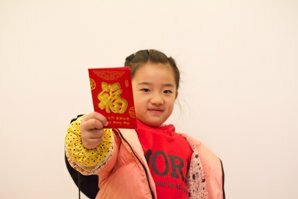 How Long Is the Chinese New Year Holiday? The standard public holiday for (Mainland) Chinese is the 7 days from Chinese New Year&apos;s Eve to day 6 of the lunar calendar new year (February 4 – February 10, 2019). 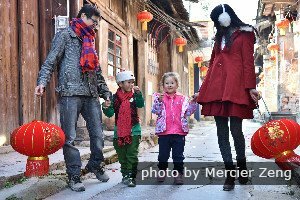 Chinese New Year is China&apos;s top family relaxation time. 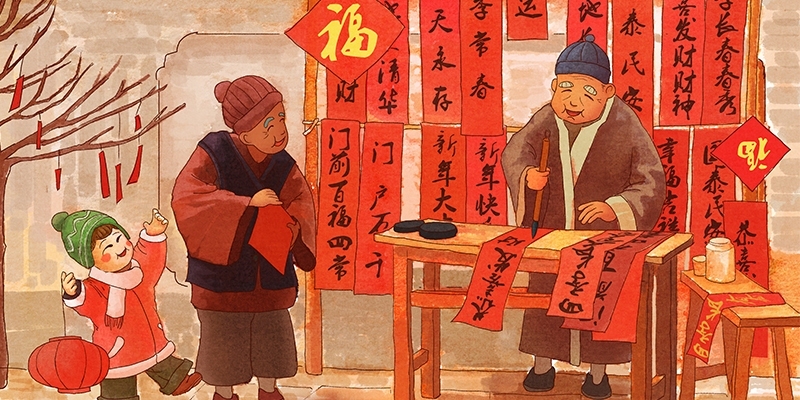 Traditionally New Year activities started as early as three weeks before Chinese New Year&apos;s Eve, but a week before was more usual. 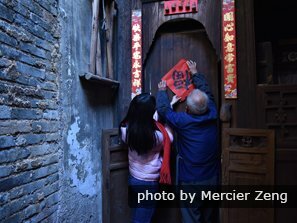 Traditional (mostly rural) folk start cleaning their houses from the 23rd of the twelfth lunar month (January 28, 2019). Traditionally the end of the Spring Festival (the Chinese New Year holiday) is the Lantern Festival — Chinese month 1 day 15 (February 19, 2019). Chinese New Year&apos;s Day is the first day of the Chinese lunar calendar. Find out Chinese New Year dates with our Chinese calendar calculator. 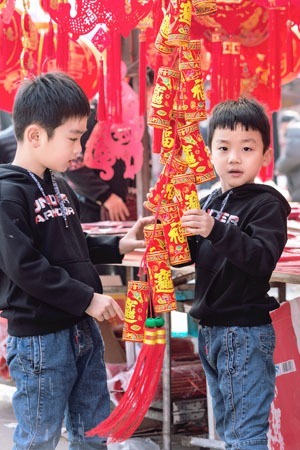 Find out why the Chinese don&apos;t just celebrate New Year on January 1 and nine more Whys of Chinese New Year.